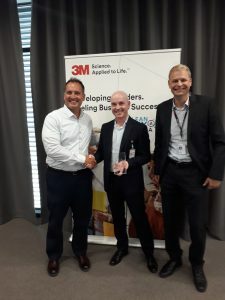 Smurfit Kappa has been named European Supplier of the Year by 3M, the global science and innovation company behind leading brands including Scotch, Command and Post-it. 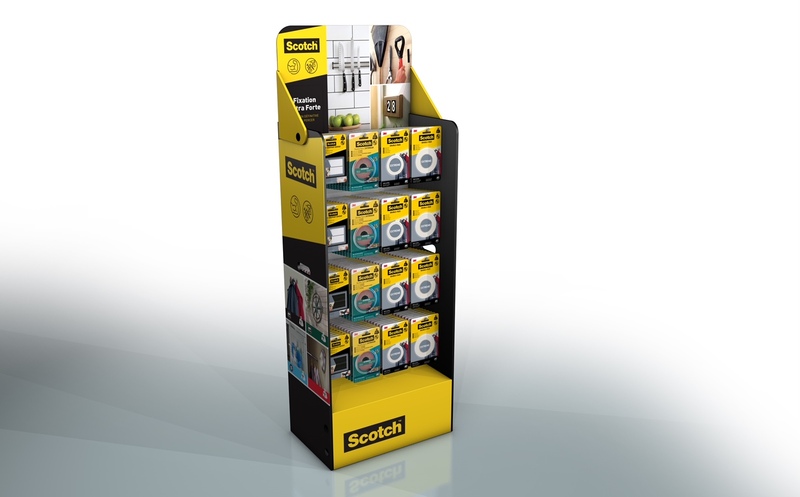 The prestigious award was conferred in recognition of Smurfit Kappa’s innovative design and order process for 3M’s Point-of-Sale (POS) displays. 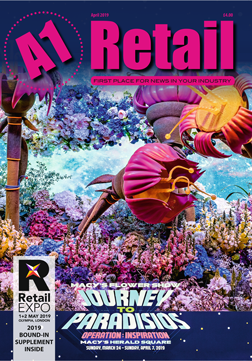 Smurfit Kappa used its unique online tools and applications to develop a new catalogue for the company with in-built efficiencies, cutting the implementation time of new display initiatives from 15 to 8 weeks. The modular design provided by Smurfit Kappa also optimised the displays for pallet transportation, delivering impressive logistics savings. This maximisation of truck load, coupled with a 100% paper-based design, also reduced 3M’s carbon footprint, positively impacting its sustainability performance. 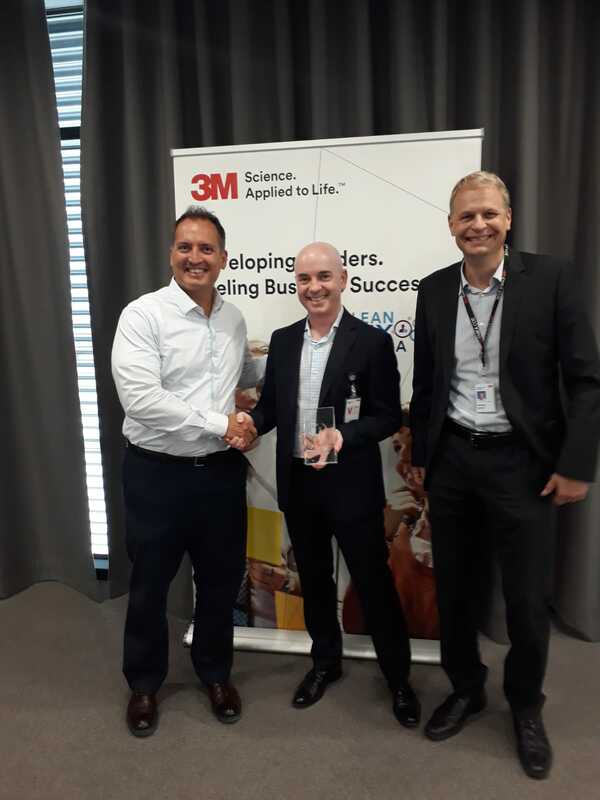 Overall, the innovative design and concept has enabled 3M to make significant cost savings, with this project delivering end-to-end savings in excess of €250k to date. 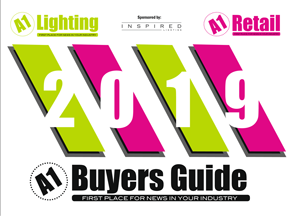 Speaking about the award, Josua Stoll, Category Specialist at 3M European Packaging Sourcing Operations, said: “Collaborating on the POS Display Centralisation project with Smurfit Kappa was a rewarding experience. Daragh Wall, Smurfit Kappa European Display Director added: “3M is a highly valued customer and we are delighted that our design innovation has made such an impact in the organisation.